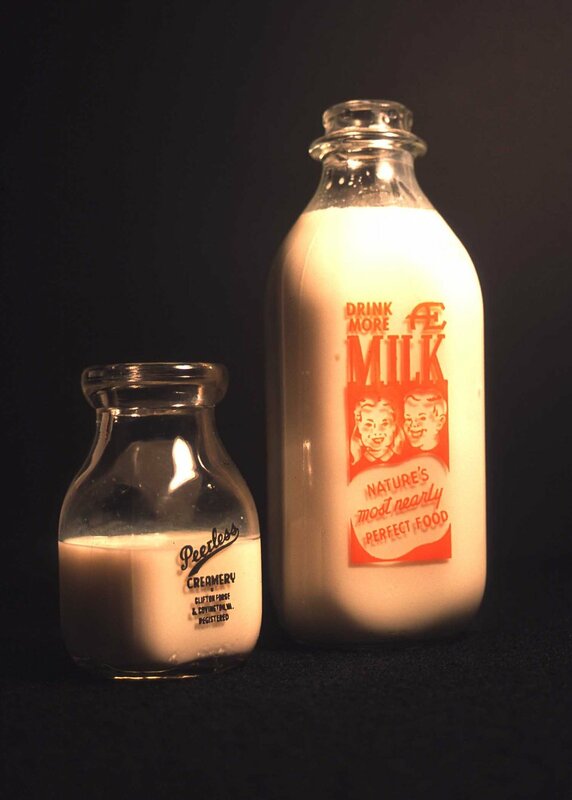 Public Domain Picture: Milk is one of the most popular agricultural products produced in Missouri. Milk is one of the most popular agricultural products produced in Missouri. This image depicts a plate of macaroni and cheese.